"Find an easy way how to train an industrial robot to do a new task!" KEBA set this task for the Hackathon I4.0 participants in the inspiring Co-Working-Spaces of the Factory300 in the Linz tobacco factory from November 12 to 14. The third edition of the 'Hack Marathon' was organized by Pioneers. Thank you for a successful Nagoya Fair 2018 in Japan! The three-yearly Nagoya Industrial Plastic Fair was a great success. 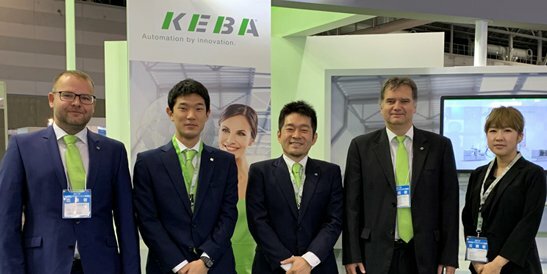 The KEBA team proudly presented the latest industry 4.0 technologies and the broad and scalable KePlast portfolio - the optimized solution for injection molding machines - to national and international visitors and customers. Automation in the plastics industry is becoming more complex, the innovation cycles and competitive pressure is constantly increasing. 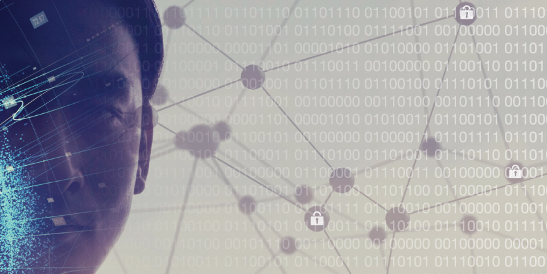 A future-proof and open automation solution offers the solution to master the digital transformation. 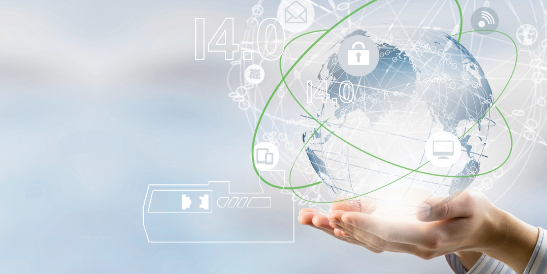 Discover our innovative plastics control solutions with cutting-edge technologies for a connected world of Industry 4.0! Visit us at the Nagoya Industrial Plastic Fair from October 31 until November 2, 2018 in Nagoya, Japan. ‘Next Generation Robotics’ and a great atmosphere: This is exactly what visitors of the Automatica could experience at the KEBA trade fair booth. 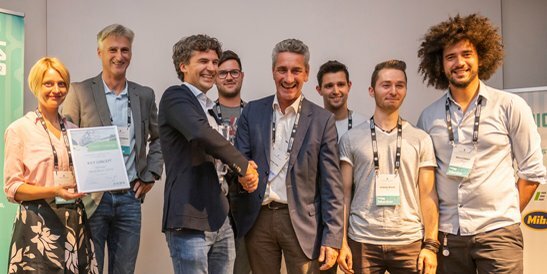 In Munich, the internationally successful expert for automation presented turnkey and individual robot controllers, HRI solutions, maximum networking and safe, wireless machine operation. Automation in the plastics industry is becoming more complex, the pace of innovation is accelerating, and competitive pressure is increasing. Open and safe automation makes it possible to combine traditional mechanical engineering with the latest Industry 4.0 technologies. 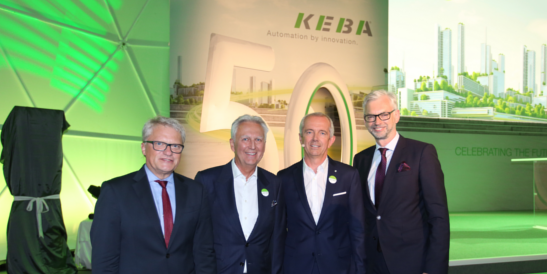 400 guests celebrated its 50th birthday together with KEBA. Customers, suppliers, partners and decisionmakers from the world of politics and economics enjoyed an evening that was informative yet, at the same time, not too heavy and supported by a great atmosphere. Thank you for making ChinaPlas very successful! This year's ChinaPlas in Shanghai has been a great success - also for the KEBA team. With more than 180,000 international and domestic visitors, the exhibition demonstrated its importance for the plastics and rubber industry. The KEBA team proudly presented the latest Industry 4.0 technologies and the outstanding KePlast portfolio to countless interested visitors and customers. 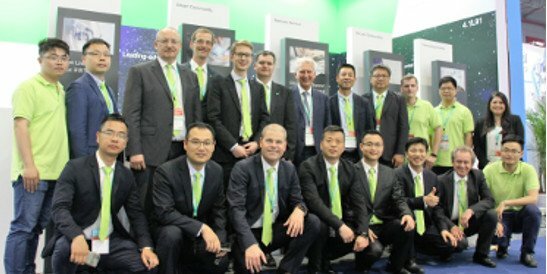 We are looking forward to meeting you at the next ChinaPlas in Guangzhou in 2019! What is the key success factor for being innovative in the plastics industry? 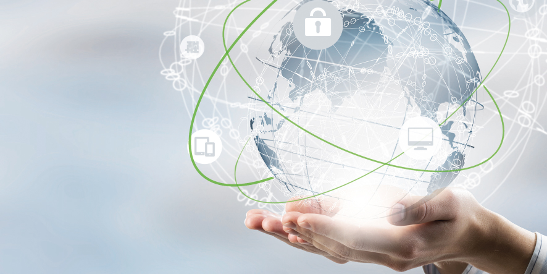 A strong partnership with KEBA – the technology leader with cutting-edge solutions for a connected world of Industry 4.0! Visit us at the ChinaPlas Exhibition from April 24-27, 2018 in Shanghai and explore our innovative plastics automation solutions.